All of our puppies leave us at 8 weeks having been vacinated, wormed from 2 weeks and have had their first treatment for heartworm. All will have had a general health check with our local vet. They will go home with their first weeks food and a puppy pack with all the info you need to keep them healthy. They will have pedigree papers registered on the limited register with the Canine Control Council of QLD. 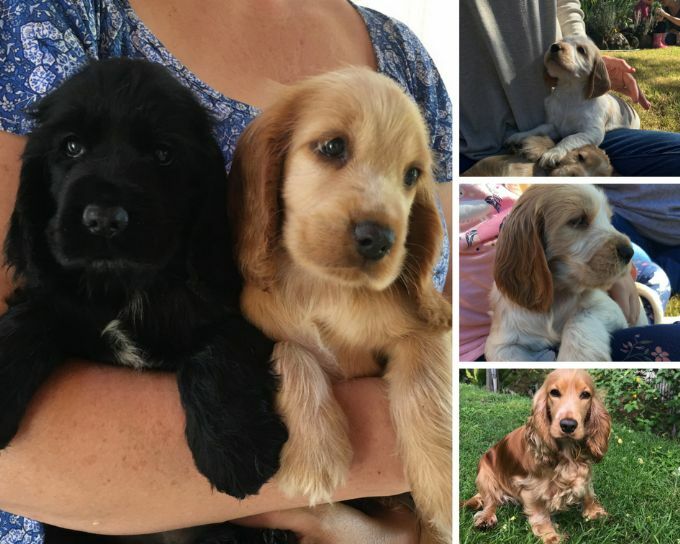 Most importantly though, they will be well socialised, content puppies ready to leave our family to join yours.